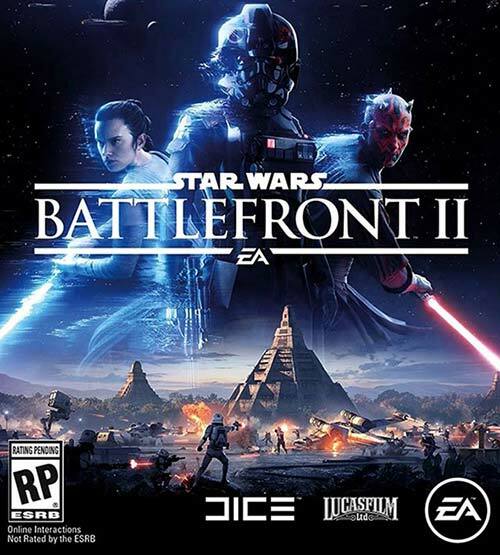 My Jaw dropped when I saw the game play for Star Wars Battlefront II. Disney isn't really pulling any punches when it comes to the Star Wars franchise. So far, in this stage of the game, I'm quite happy with how Disney is expanding the Star Wars Universe by adding new movies, either moving forward or by elaborating on back stories. I have to admit that there was a bit of trepidation early on as to whether adding new story lines to the franchise would somehow dispel the potency of the Star Wars mythos. But like I said, early on I like how it is going. So it's good to see Disney and George Lucas laughing all the way to the bank.